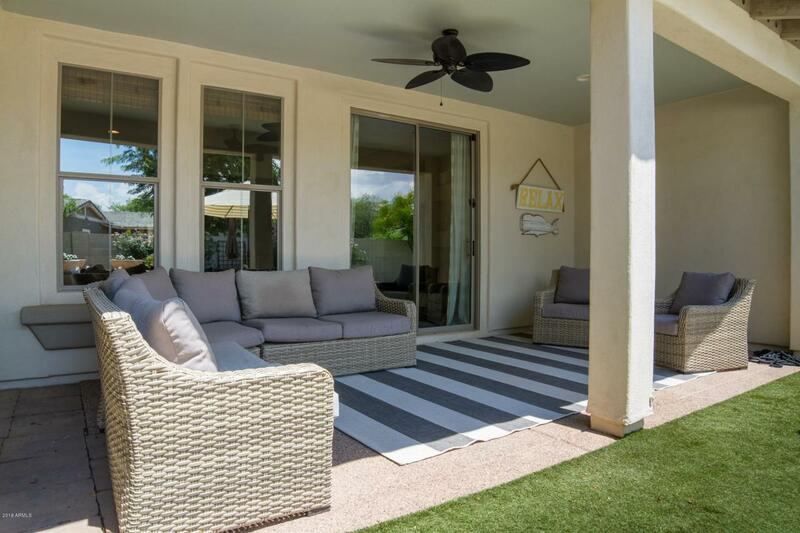 Location, Location Location......Perfectly Situated on one of Verrado's Signature Parks, just a short walk from shops and restaurants and Village Center, this Former Model is loaded with upgrades and a resort-like backyard. 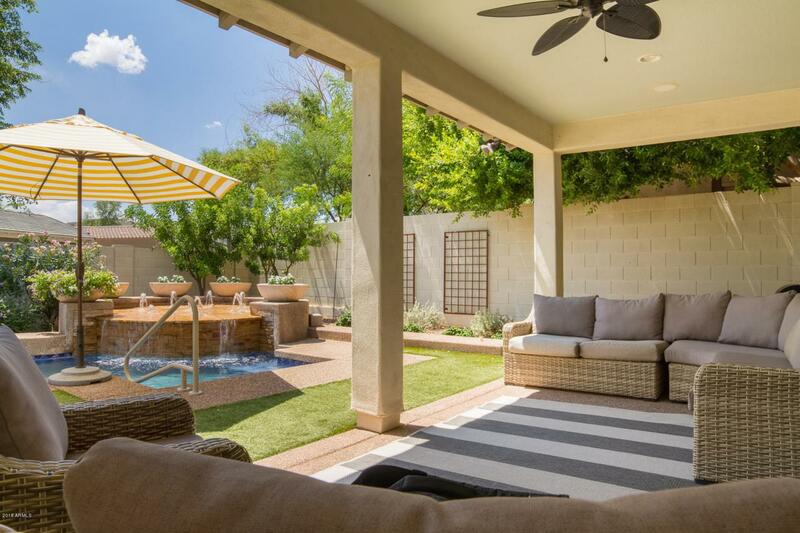 Downstairs has an office/den, formal living, dining AND Family room off the Kitchen. Kitchen features upgraded Cabinets, stone backsplash and granite counters. Upstairs Features 3 guest bedrooms and a large flex/game room that could easily be a 5th bedroom. 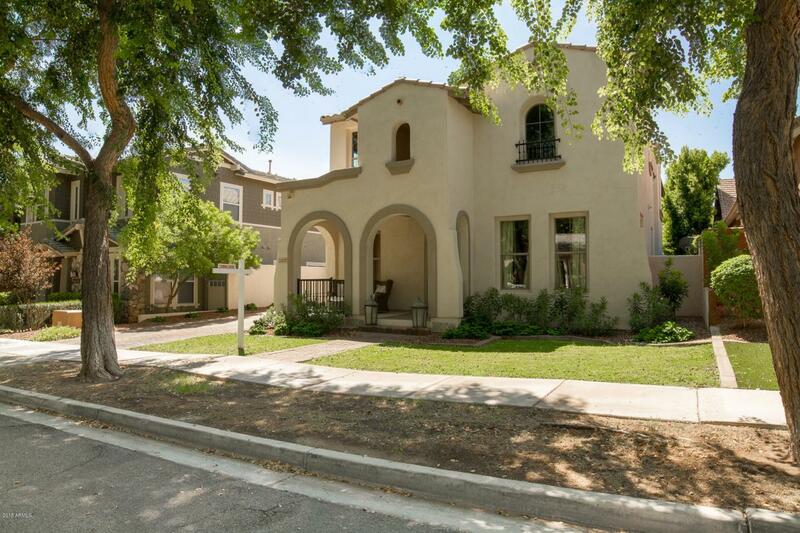 Master Bedroom Upstairs with Spacious Master Bathroom overlooking Prospector Park. 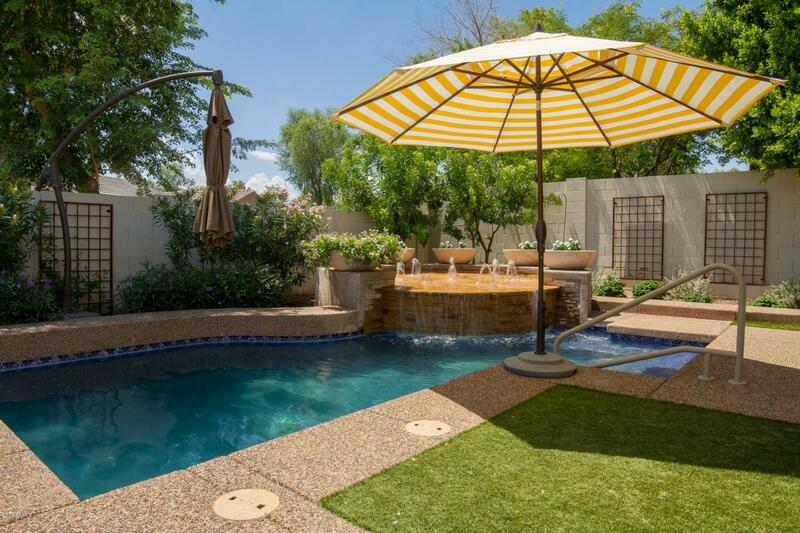 Out Back is a Very Private Yard, Large Covered Patio and Artificial Grass Surrounding the Play Pool with Fountain Water Feature. 3 Car Epoxy Floor Garage leading to Laundry Room with Lots of Cabinet Storage and Sink.